Welcome to The Percy Hedley Foundation Silent Auction organised by the Trainee Solicitors at Ward Hadaway Law Firm. 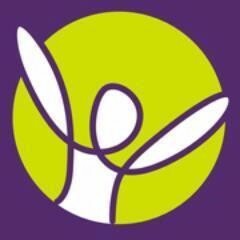 The Percy Hedley Foundation is one of the largest regional charities supporting disabled children, young people and adults, They provide a wide range of services to over 1000 families each year. Please see http://www.percyhedley.org.uk/ for more information. Enjoy a Deluxe Choice Spa Day at The Bannatyne Spa, Durham for two people. Ideal gift or treat. A family pass for 2 adults and 4 children for one of the World's most contemporary gardens. This fantastic prize is for a private wine tasting experience for up to 12 people, this is very much a unique opportunity kindly donated by Majestic Wine. The tasting session is very interactive and great fun, so invite your friends/ family/ clients/ colleagues and have an amazing wine tasting evening just for you! 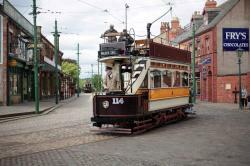 Two tickets for the world famous open air museum. Tickets expire on 31 December 2017. 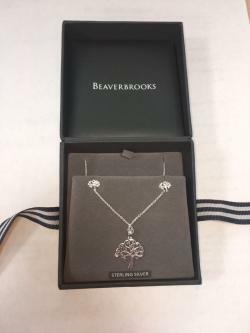 A lovely sterling silver necklace and earrings set kindly donated by Beaverbrooks. Comes gift wrapped. Would make a perfect gift. Enjoy an authentic Italian 3 course meal. 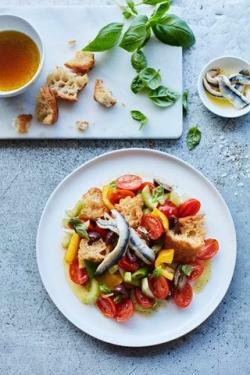 Carluccios situated on Grey Street, Newcastle are kindly offering a three course meal for 2 people including drinks at a date convenient for you. 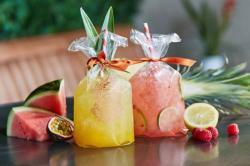 Spring renewal for two involves one hour hamman followed by 1 hour massage or facial at House of Savannah. Tessa Petrides is kindly offering a cake of the Bidder's choice. The cake is to be collected from Ward Hadaway, Newcastle. Please note Tessa is not able to provide the cake prior to 24 July (as she currently has no kitchen!) and Tessa is unable to provide a wedding cake. 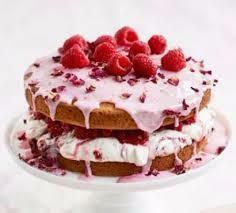 The cake can be any flavour of sponge cake, a fruit cake or even cupcakes. Tessa is happy to discuss your decoration requirements with you and will do her best to accommodate your wishes, particularly if they involve edible glitter. Ideal opportunity to treat your colleagues or family and friends. Revolution Newcastle is offering the highest bidder a meal with two rounds of cocktails for 4 people. Revolution Newcastle has a great reputation for fantastic music, great atmosphere and excellent service, this brilliant prize will provide you and your friends with the perfect backdrop for a special night out. 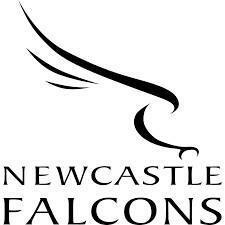 4 tickets for a match of your choice at Newcastle Falcons. Perfect treat for any rugby fans. The Brewery tour takes place on Saturday at 1pm, 3pm or 5pm. 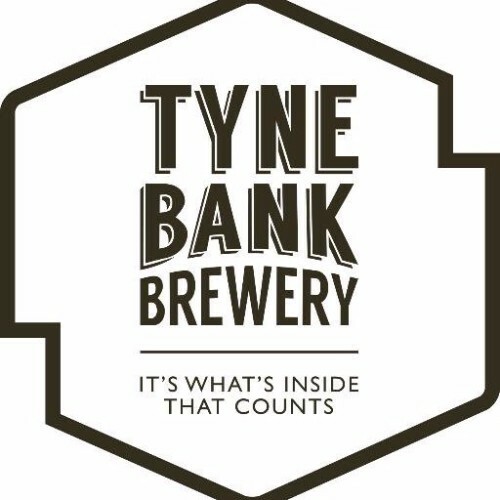 The lucky winners will begin with a detailed tour of the brewery explaining both our past and how Tyne Bank Brewery brew their beers. Once the tour is over each voucher provides the holder with the chance to pick four beers to have 1/3 tasters on one of the Tyne Bank Brewery's tasting boards. 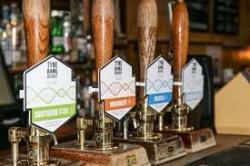 This allows the voucher holders to experiment with different beers and have a full Tyne Bank experience. 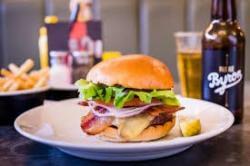 Enjoy food and drinks at the Cluny up to the value of £30. The Voucher may only be used in full during one single visit, no credit note or change will be given and must be redeemed by 30th November 2017. 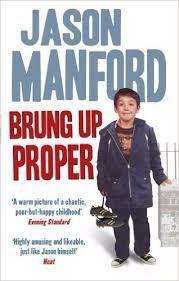 A copy of Jason Manford's book, Brung up Proper. Donated and signed by Jason Manford. Enjoy a round of golf with 3 friends at the fourth oldest golf club in England. The Cub has a long history providing a unique golfing challenge and generous hospitality. The Club is situated on the Northumberland coastline in a designated area of outstanding natural beauty with stunning scenery over looking both Foxton and Alnmouth bays. The golf course is widely regarded as one of the finest golf courses in the North East of England and has been ranked as one of the TOP 100 HIDDEN GEMS by Golf Monthly magazine. Enjoy a meal for two including including 2 burgers, 2 sides and 2 cocktails at Byron Burger, Newcastle.